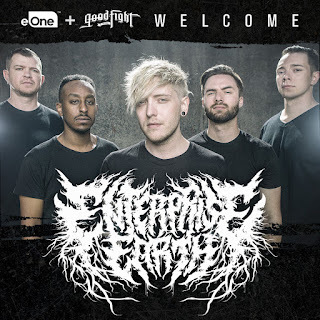 Spokane, WA metal band ENTERPRISE EARTH has signed a worldwide deal with Entertainment One (eOne) / Good Fight Music with plans to release a new album later this year. 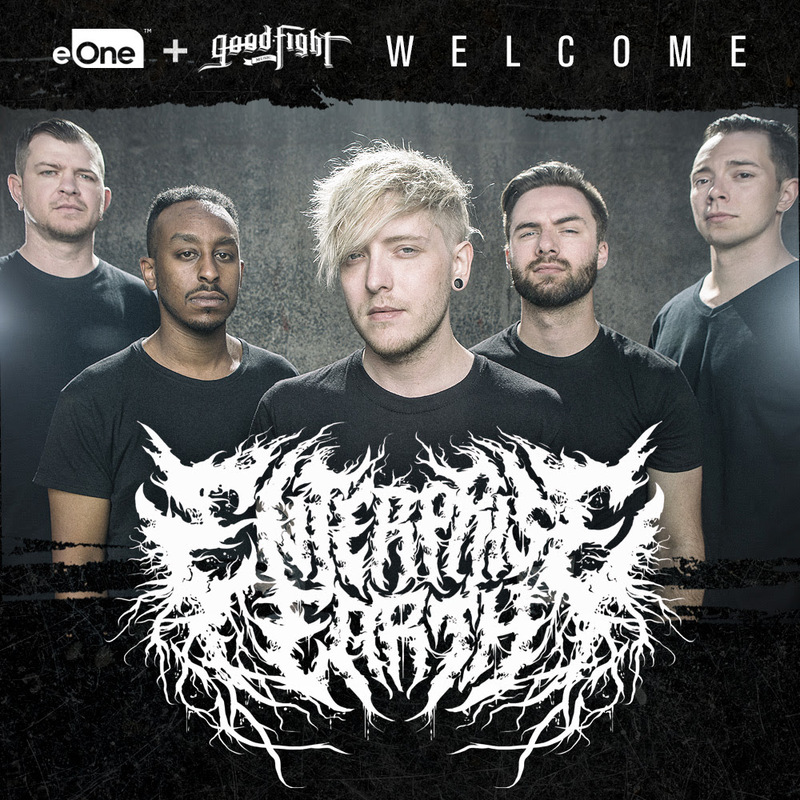 "We are very proud to announce that we are joining forces with eOne and Good Fight Music," says vocalist Dan Watson. "We have grown into something bigger than we ever imagined and we couldn't be happier to have such an amazing team to support us." 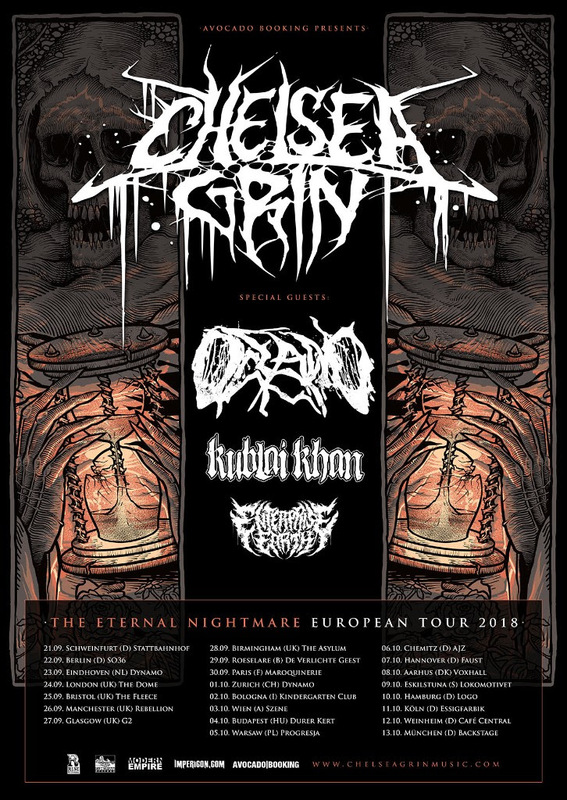 The band will head over to Europe this fall with Chelsea Grin, Oceano and Kublai Khan. 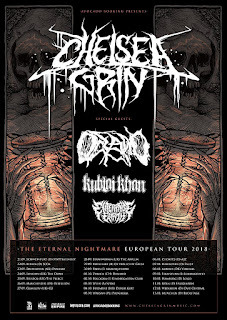 Dates can be seen below.